You can use any programming language or platform in this course. The following tools are made available for free to enrolled students as a courtesy. Take advantage of them! 1. Click on the Learning From Data license link: https://www.mathworks.com/licensecenter/classroom/cs1156x/ and provide your MathWorks account log-in information. 2. Click on the blue ‘Access MATLAB Online’ button when it appears. If you are not automatically redirected, go to https://matlab.mathworks.com/. 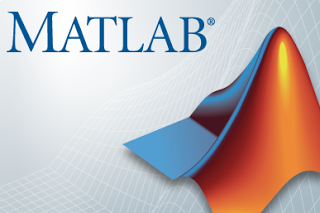 Log-in with your MathWorks account information, and begin using MATLAB Online. You can bookmark this page for quicker access in the future. The following short tutorials have been provided by MathWorks to get you started with MATLAB Online. They also cover the key differences between the web-based program and the desktop MATLAB program. If you are completely new to MATLAB, your MathWorks account now grants you access to the MATLAB OnRamp, which provides new users with a brief introduction to fundamental concepts in MATLAB programming. 1. Specify in the download form that you are registered in the "Learning from Data" course (specify your registration username). 3. Install, launch and have fun! If you encounter any problem, we suggest you first read the manual contained in the software (help menu). If that does not work, feel free to contact us (specify "learningfromdata" in the Title box of the message) by using the link provided at our dedicated page http://lionoso.com/learningfromdata. 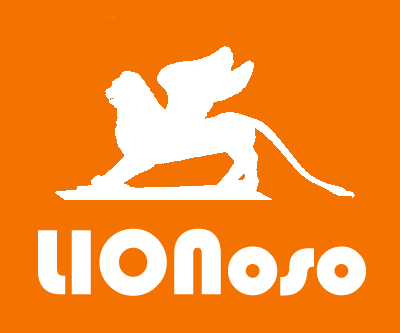 As an alternative, we will also answer questions in the official "LIONoso Thread" in the discussion forum. Your message will be attended to as quickly as possible by volunteers.